SBS have announced its interim chief executive. Chief risk of innovation officer, Mark McLean will step into the role following the death of Wayne Evans. “Mark is a capable individual who currently holds an Executive position with us. In addition to his five years in executive management with SBS Bank, he has previously held financial services leadership roles in the United Kingdom, Singapore, the Netherlands and New Zealand," SBS chairman John Ward said. Mr Evans died last week of natural causes. 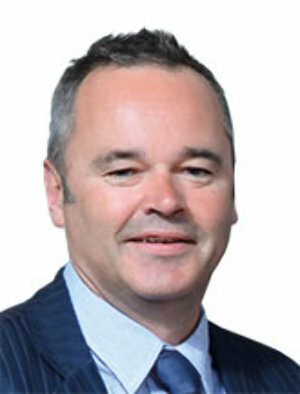 The 49-year-old was appointed chief executive of the Invercargill-based bank in July 2014, replacing long serving chief Ross Smith. Prior to that he ran the bank's personal lending subsidiary Finance Now. Just over a month ago the bank rolled out a rebranding campaign, which has been spear-headed with a 3.99% one-year fixed rate.